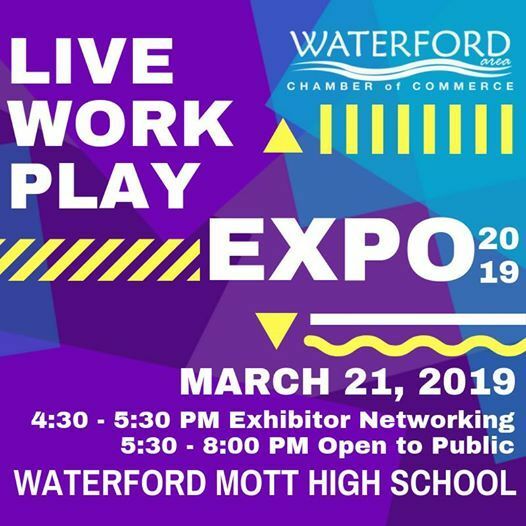 Be sure to come visit us at the Waterford Live-Work-Play Expo next week on the 21st at Waterford Mott High School at 5:30 pm. 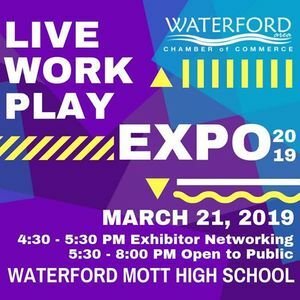 It's a great oppertunity to see all the awesome things Waterford has to offer and to support the local businesses that help our community thrive! We will be raffling off a GIANT Jenga set. ?Get entered to win by visiting our booth!! We look forward to seeing you there!